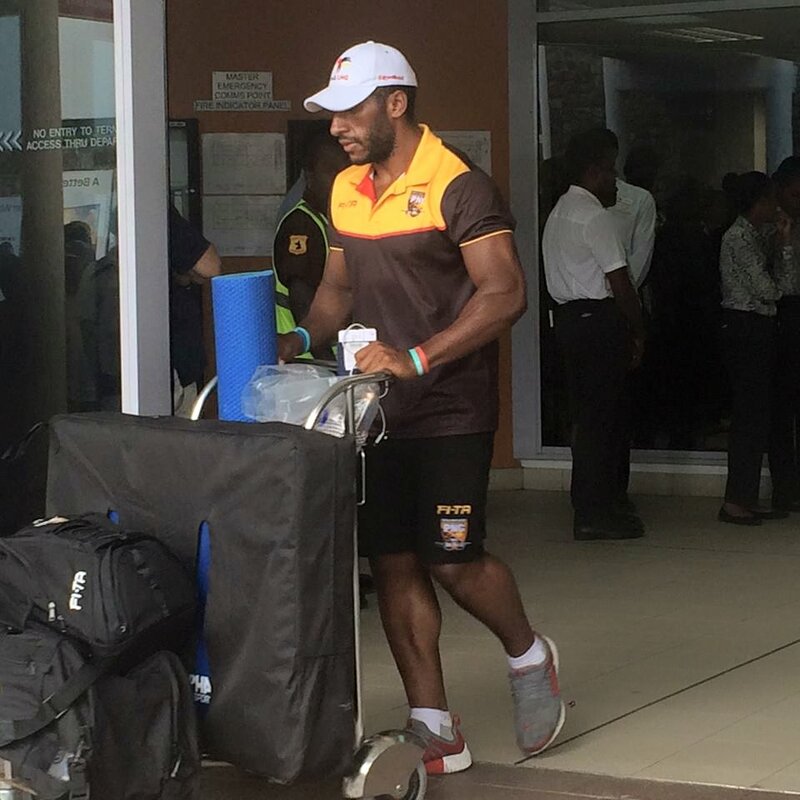 The PNG LNG Kumuls arrived today from Fiji following their tri-nations match over the weekend against Fiji Bati’s and the Australian Kangaroos. Coach Michael Marum saidit was a good game against both the Fiji Bati’s and Australian Kangaroos. He said the Kumuls put a good effort in the matches and saying they now have a fair idea on which players to make the team for the first match up against Wales next weekend. The tri-nations match by the PNG LNG Kumuls between Fiji Bati’s and the Australian Kangaroos was focused combinations. He said the matches have given them the chance to trail out players to see possible starters for the first match. Meanwhile, he said he was impressed with Kumuls defence even though they defended well against Kangaroos he said this was something they needed to do more work on.